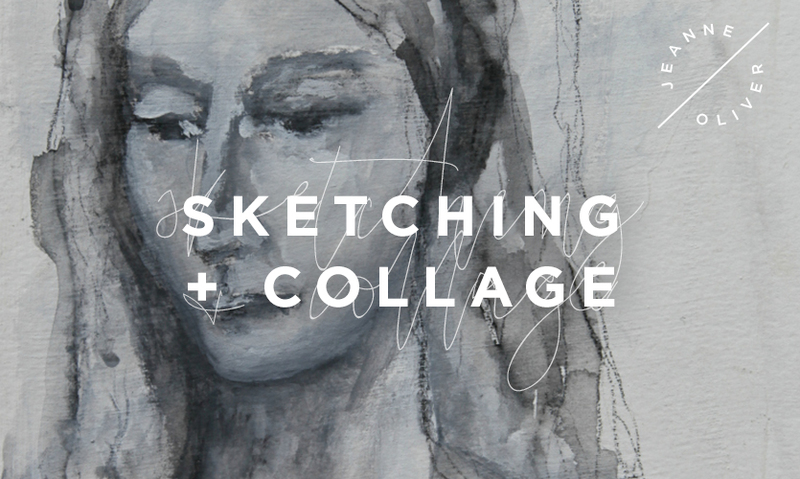 Join Jeanne Oliver as she teaches how to break down the face and learn to sketch with charcoal, water and white gesso. 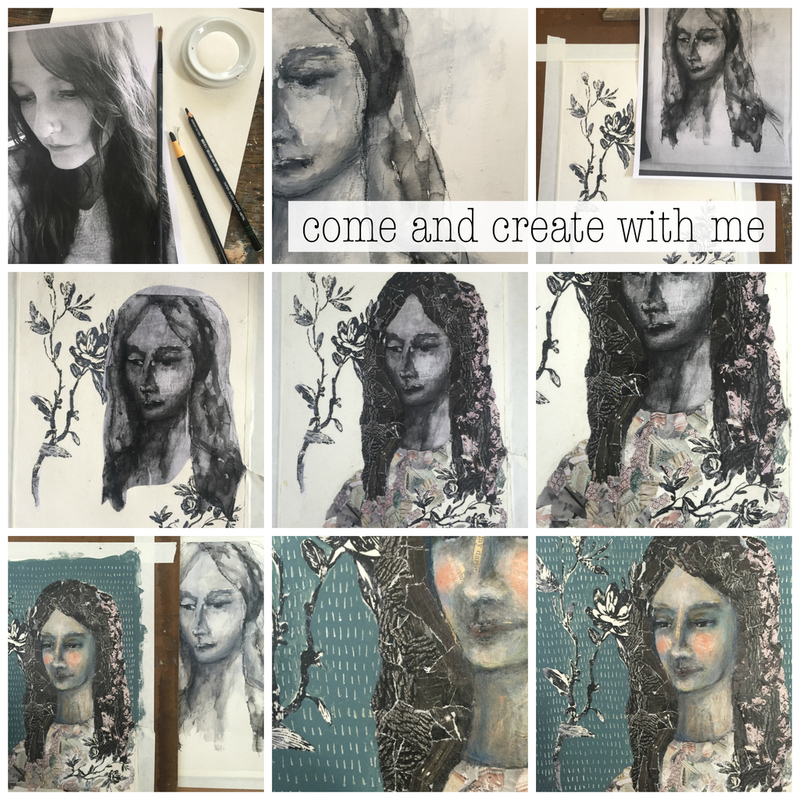 Using the sketch you created (or an image transfer technique) she will share step by step instructions to create a portrait through collage and mixed media. 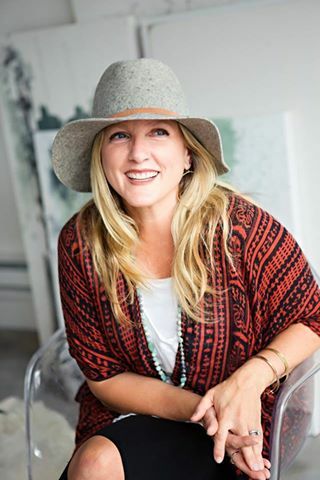 She will also show how to use light and shadows to create a realistic portrait. You will be playing with vintage papers, acrylics, white gesso, clear gesso, charcoals, Stabilo, magazine pages, image transfers and Neocolor II. Acrylics of your choice. I used: Titanium white, titan buff, raw umber, blush, flesh ochre, crimson. NeoColor II (make sure they are the II because the I is not water soluble). These are the colors I used: prussian blue, raw umber, golden ochre, turquoise, crimson, night blue, sephia, flesh, burnt umber and payne’s grey. Here is the link to the Etsy shop that has amazing botanical images.